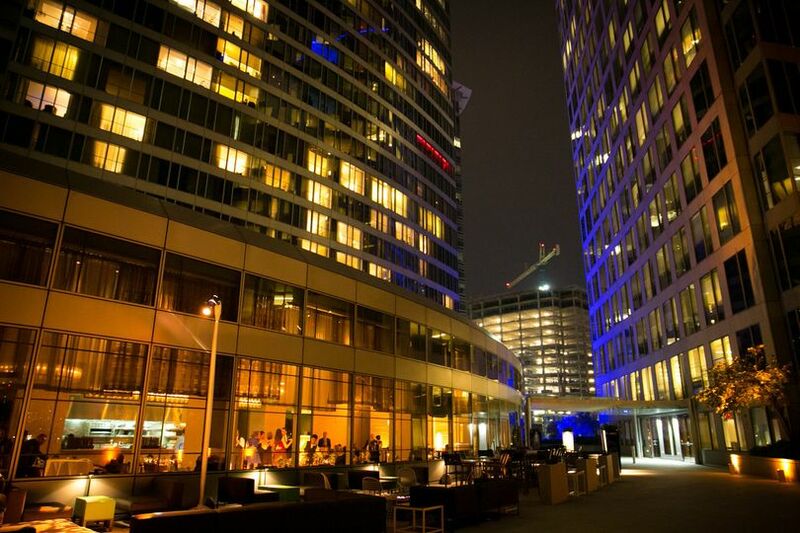 Le Meridien Arlington is a hotel wedding venue located in the heart of Arlington, Virginia. 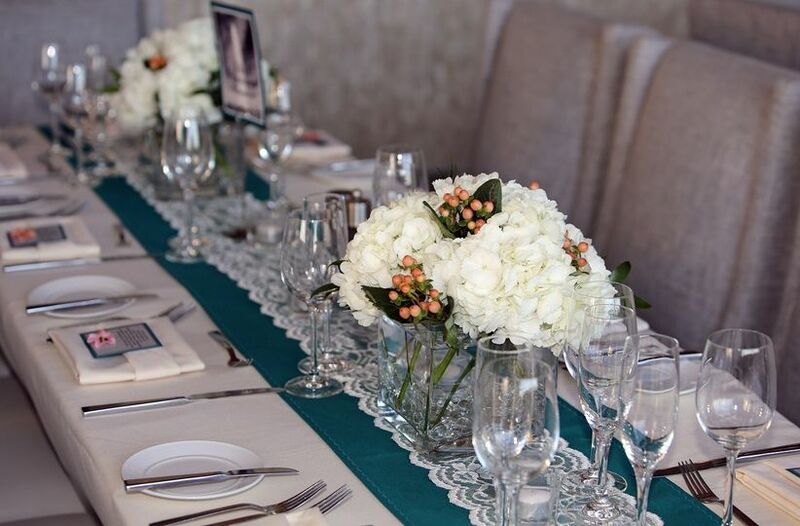 This venue brings both elegance and sophistication to the banks of the Potomac River. 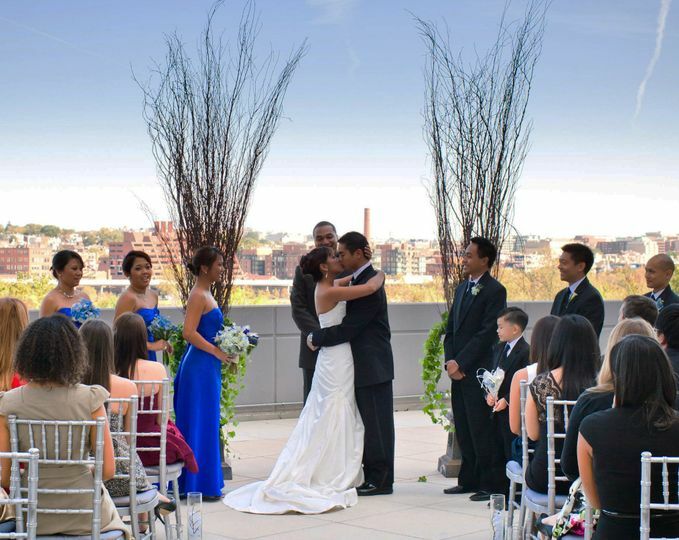 From the extraordianry cuisine and exemplary service, to the stylish atmosphere and stellar views of the Georgetown skyline, Le Meridien Arlington is the perfect place to celebrate the wedding of yoru dreams. 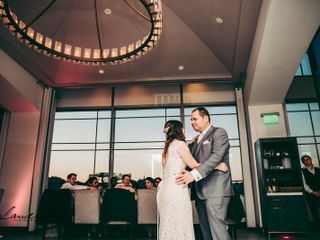 Le Meridian Arlington offers an intimate boutique-style ballroom that can accommodate up to 120 of your friends and family. 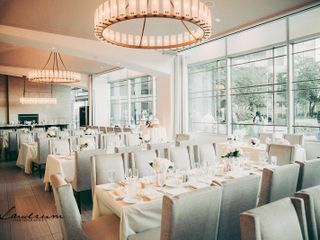 Offering uninterrupted views of the surrounding city and plenty of customizable event space, Le Meridian Arlington is a spectacular backdrop to celebrate in. The hotel also has 154 luxury guest rooms and suites for you and your guests to retire after the big day. 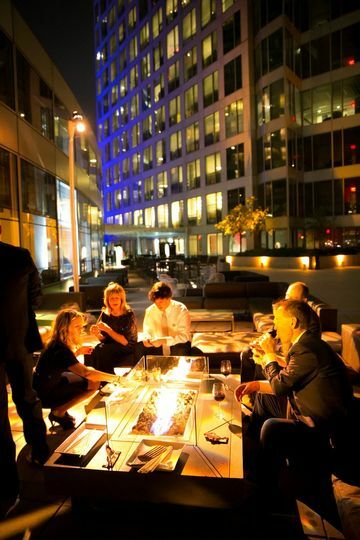 Le Meridian Arlington can offer top-notch catering as well from the Amuse Mediterranean restaurant. 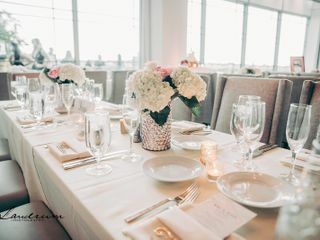 Couples and their guests can savor innovative Italian cuisine and signature cocktails, elegantly presented in the stunning Amuse or on the overlook terrace. 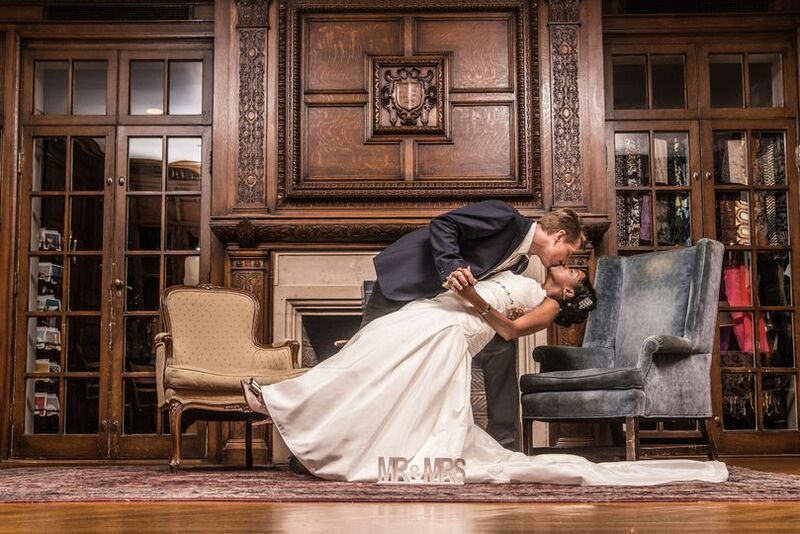 We received so many compliments on how beautiful the venue was for our reception. 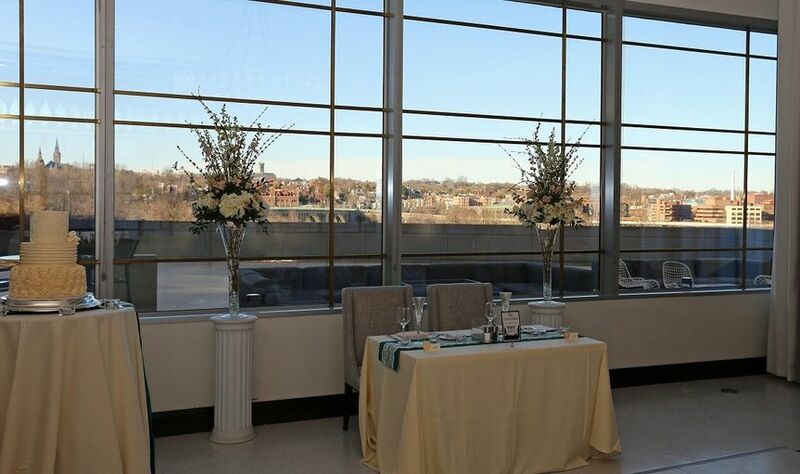 The wall of windows looking out onto a terrace with Georgetown in the background is stunning! Karen and her team work so hard to accommodate their clients and to execute every detail to the highest standard. The put in so much time to make the room and the food and everything so perfect for our big day and we are so appreciative! Our guests were so impressed with how smooth the evening went, and everyone (event and hotel staff) was so kind and friendly and helpful - they made everything so easy! THANK YOU! 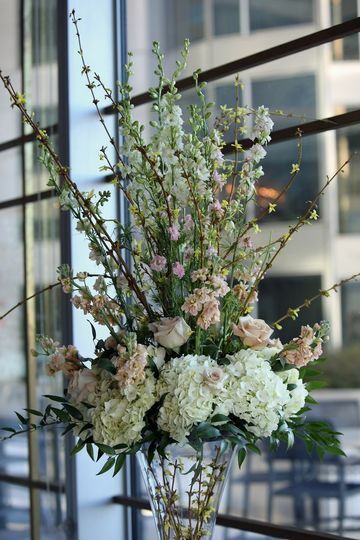 The Le Meridien team could not be a better events/wedding venue. This place is a gem. 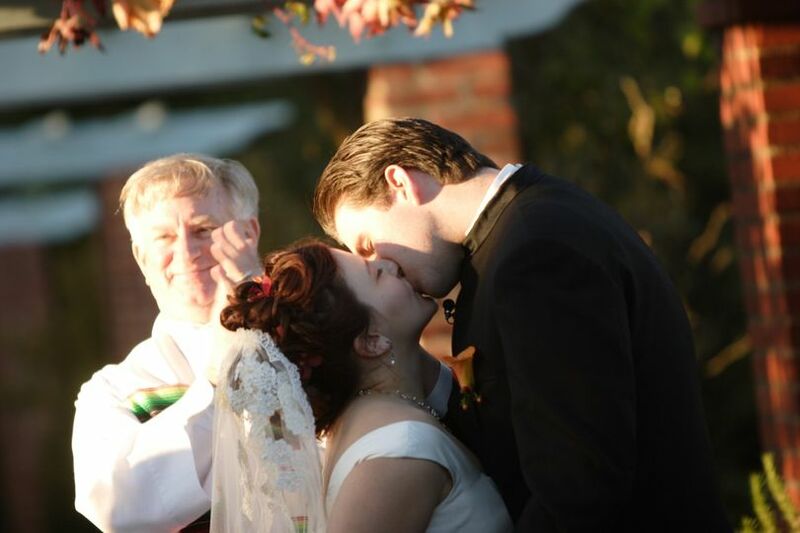 Our wedding (100 people) was handled with the utmost perfection and professionalism from start to finish with tons of care and attention. This is largely due to Karen, who is a major asset to their team and just incredibly kind and attentive. I looked out of the bridal suite while I was getting ready (which, by the way, is an incredibly gorgeous room and totally luxurious) and saw Karen directing and overseeing all setup personally! 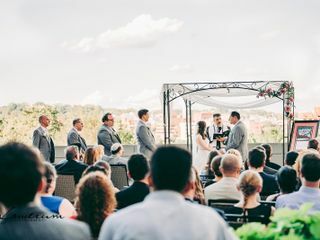 The actual space is amazing - it feels romantic and urban, with a rooftop-like ceremony space that overlooks Washington DC and a reception space with beautiful fixtures and floor-to-ceiling windows. The flow of the floor plan is perfect for a medium size wedding. Distinct ceremony space, photo area, cocktail hour location, bar, reception space, and dance floor. 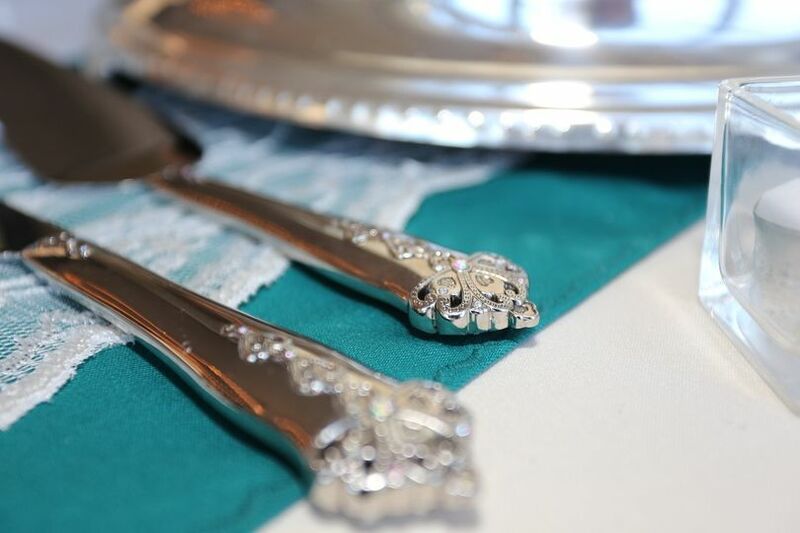 The hotel includes a ton of mind-blowing details in their package - if you chose to bring in nothing yourself, seriously no decor, you would have a beautiful space with everything included. My beautifu ceremony arch was provided by the venue, for example, at no charge! They allow you to bring in your items a day in advance, saving extra stress. There is a backup plan no matter what might arise! The food was truly incredible - my guests raved about it and our tasting was great. The bar had speedy and attentive service. The accommodations for all our guests were handled perfectly and everyone loved staying in the hotel. People constantly told me this was the best location for a wedding. 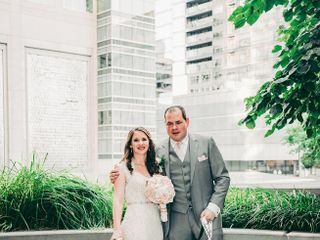 The sales staff seamlessly transitioned our contract onwards to the actual people planning the event - something I know other brides have issues with, but at Le Meridien every detail was flawless. Every question my family threw at Karen, she had a polished, poised response that put them at ease. 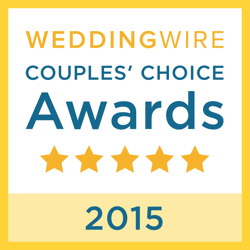 We know we made the right choice with Le Meridien - would definitely recommend to other brides. We just had our daughter's wedding at Le Meridien in Arlington. The venue is stunning and the food was delicious -- the whole day was better than we could have imagined. We received MANY compliments from our guests. Throughout the planning process, the staff was professional and patient. A special shout out goes to Karen Roesch, Aaron Bailey and Calvin Ware. They took such good care of us! Karen and Miranda were on top of every detail and worked so hard to make the event perfect. 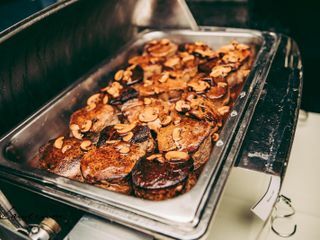 Many items that other venues charge extra for (such as the cake) are included here, which not only saves money but reduces the number of details you have to worry about. 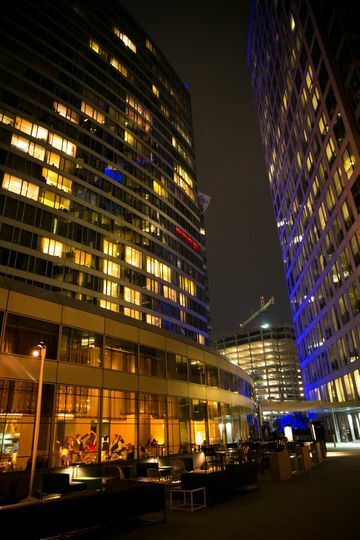 If you are having a wedding in the Washington, D.C.,/ northern Virginia area, I highly recommend Le Meridien! ©2018 Marriott International, Inc. All Rights Reserved. Le Méridien and their logos are the trademarks of Marriott International, Inc., or its affiliates. Based on availability. Must have at least ten guest rooms to qualify for this offer. Not valid with any meetings or events currently booked or that have already occurred. Terms and Conditions apply. All rights reserved. Group must book by September 31, 2019 and actualize by December 31, 2019. 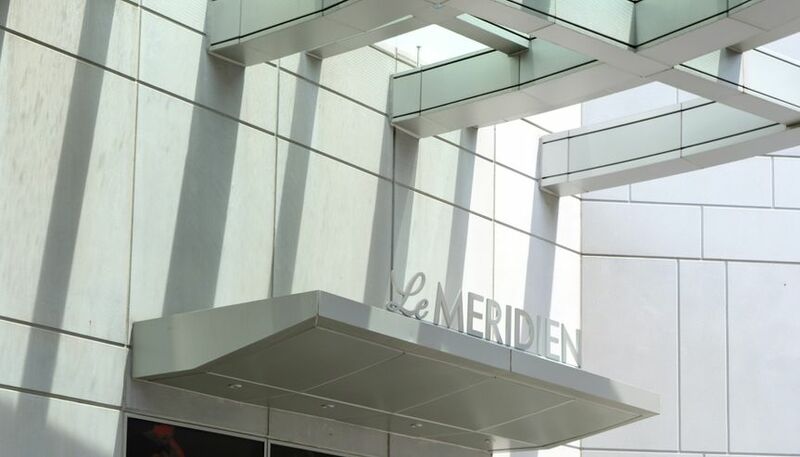 Le Meridien is the most beautifully elegant hotel in the region. 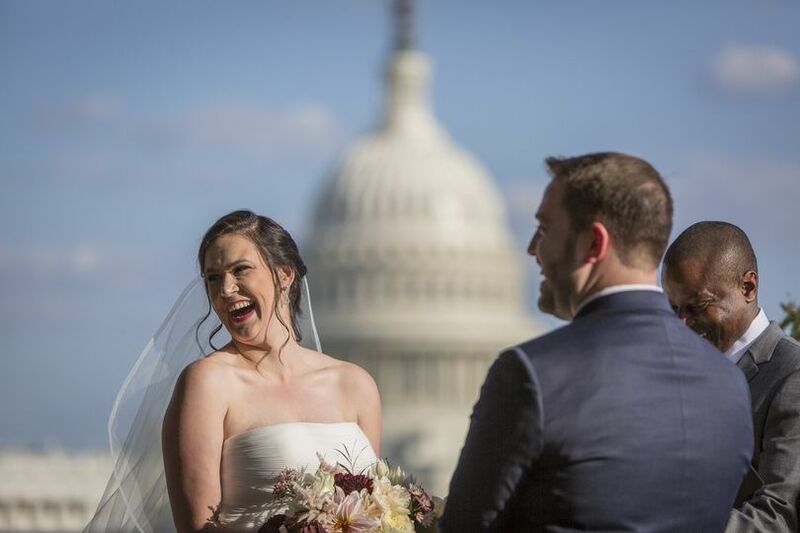 Couple that with a MAGNIFICENT view, great food, and superb staff, and you have an event venue that will astonish your guests and provide them THE experience of Washington, DC. It is particularly beautiful at night. 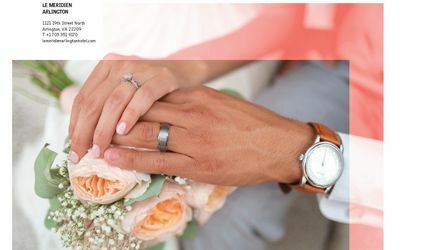 Whenever I officiate a wedding at Le Meridien, I always know that the couple and their guests are going to be more than pleased! Le Meridien is a great venue. I photographed a wedding there last spring and the staff was wonderful. The rooftop setup was amazing. They did a wonderful job. WOW. I adore Le Meridien&apos;s intimate and elegant layout. And it&apos;s stunning for photography. What&apos;s more, Sandy and the staff are joyous, accommodating and gracious (I was doing a pre-wedding walkthrough with a couple in March 2012, when Sandy noticed that we were there and - without missing a beat - brought out a bottle of champagne for the bride and groom! How&apos;s THAT for service!!??) 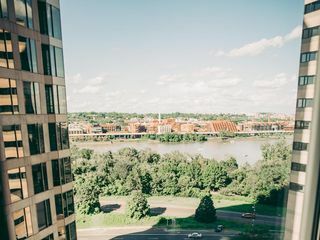 The hotel is so close to DC, the terraces look out over Georgetown, the Potomac and downtown DC. LOVE Le Meridien. You will too.